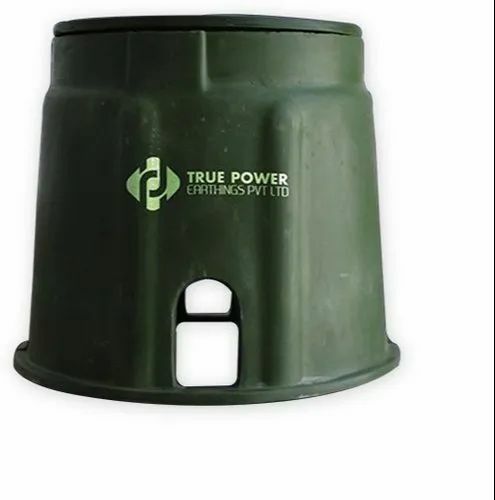 Manufacturer of a wide range of products which include frp earth pit chamber. Made of heavy duty polyethylene for extra durability. Green Top Cap Matches the Environment. No Any Maintenance Require after Installation. No Brick Work Require at side. Loading Capacity Tested from C.Pet Institute. At Top.10 inches (254 mm). Looking for “FRP Earth Pit Chamber”?